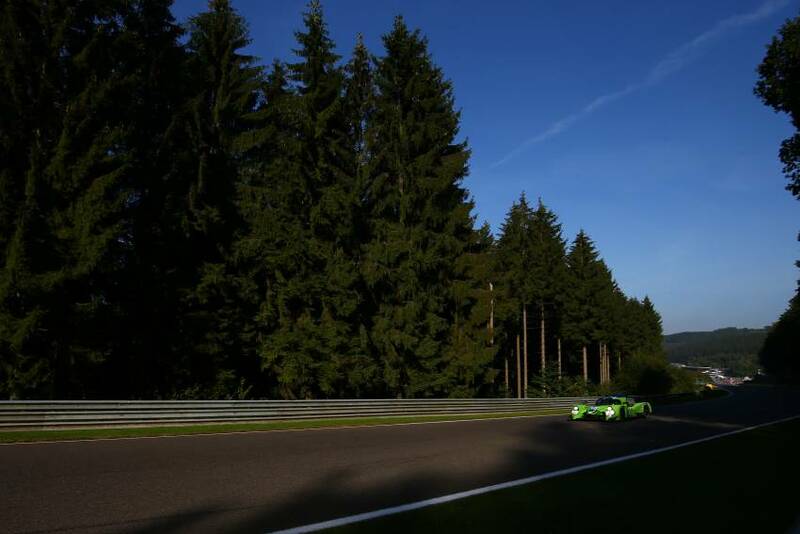 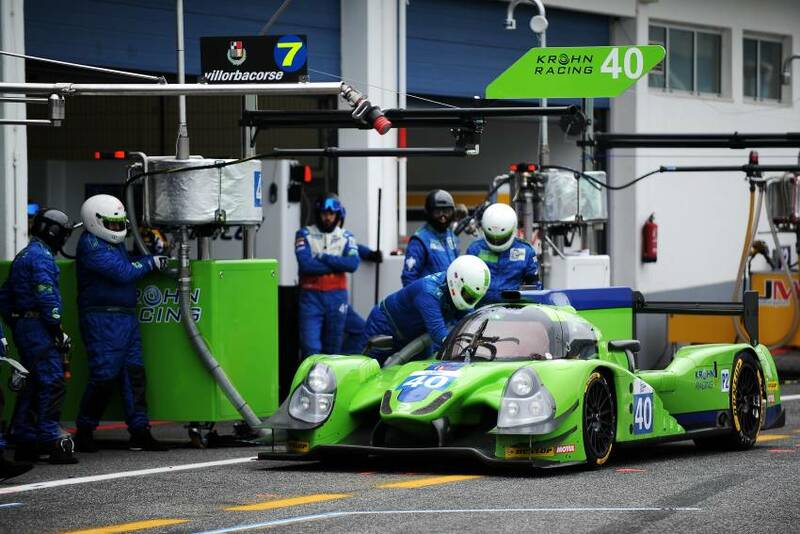 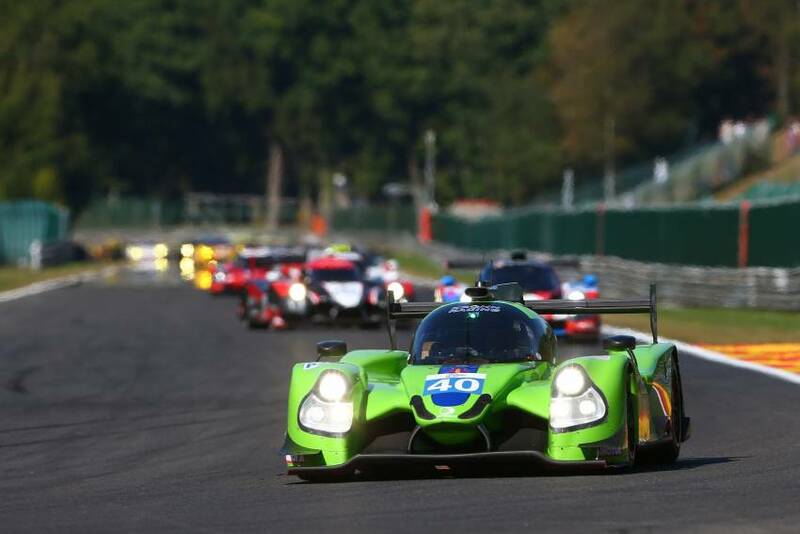 Krohn Racing turned in a highly competitive performance today in Italy at the 4 Hours of Imola, the second round of the 2016 European Le Mans Series. 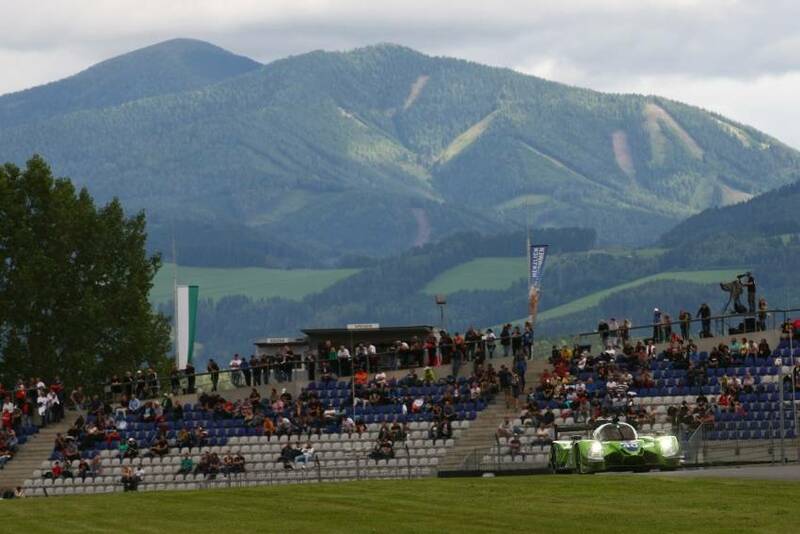 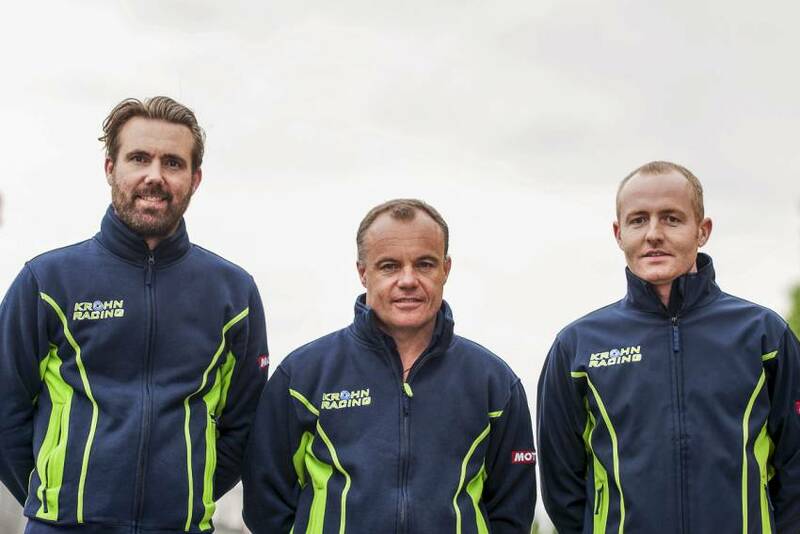 Despite missing the contribution of Team Principal, Tracy Krohn, sidelined by a training injury, the team was competitive, running at the sharp end of the field throughout the whole event. 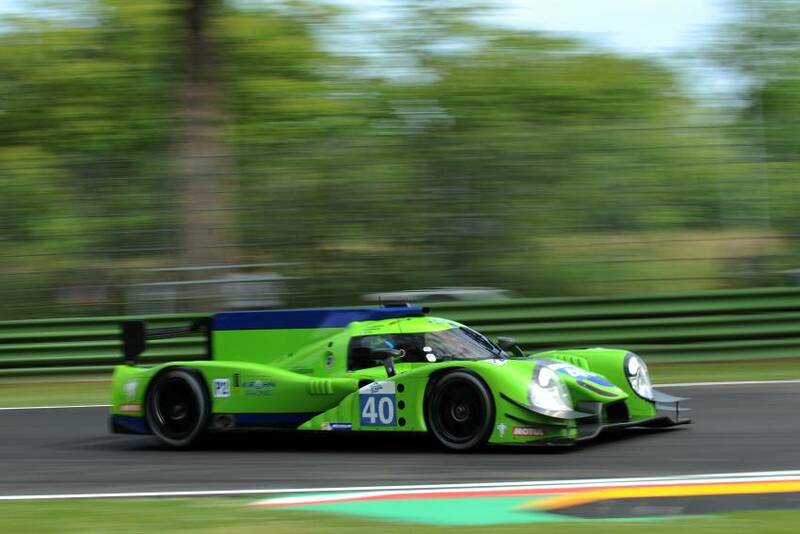 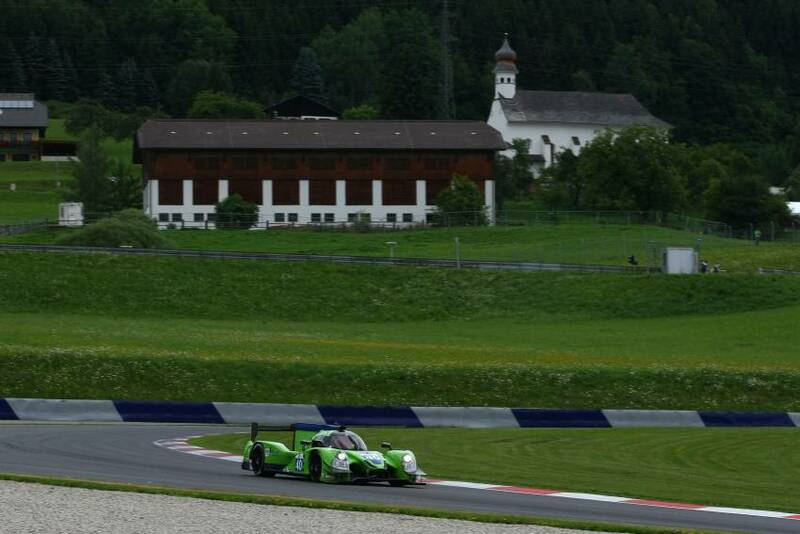 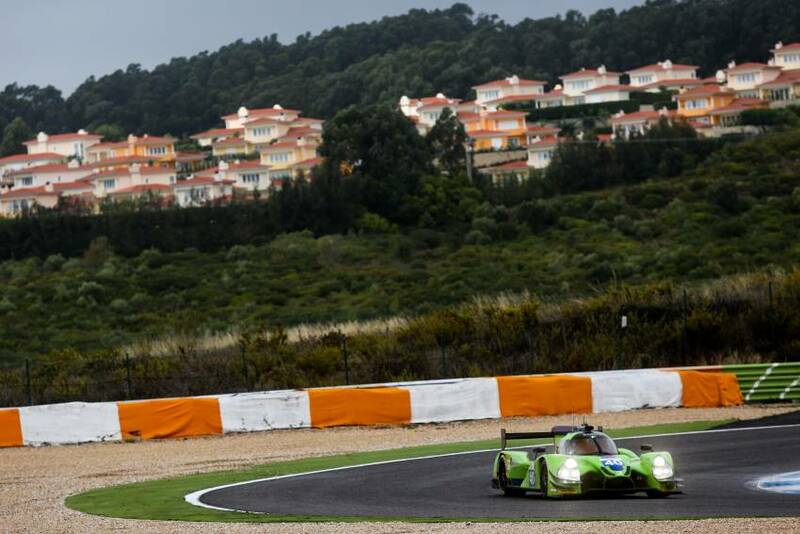 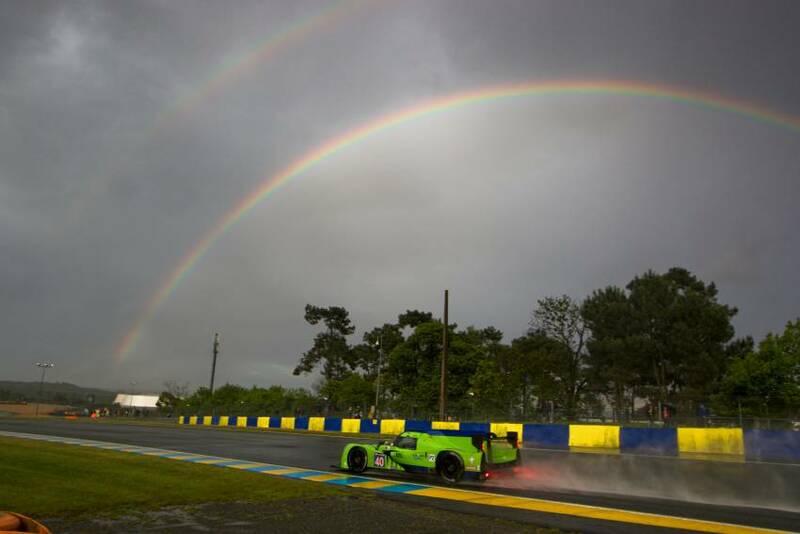 Krohn Racing are disappointed to announce that their driver and Team Principal, Tracy Krohn, has chosen to withdraw from participating in the 4 Hours of Imola, the second round of the 2016 European Le Mans Series. 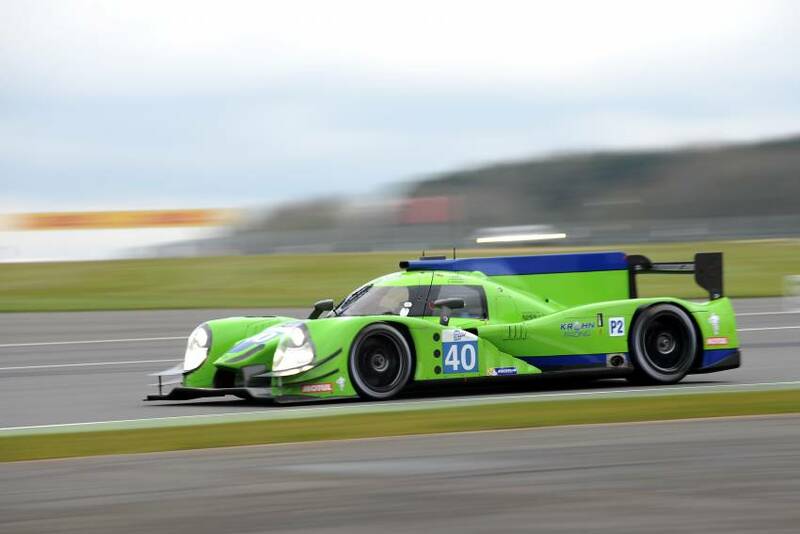 Krohn Racing will start from an unrepresentative ninth place on the grid for this afternoon’s 4 Hours of Silverstone, the opening round of the 2016 European Le Mans Series. 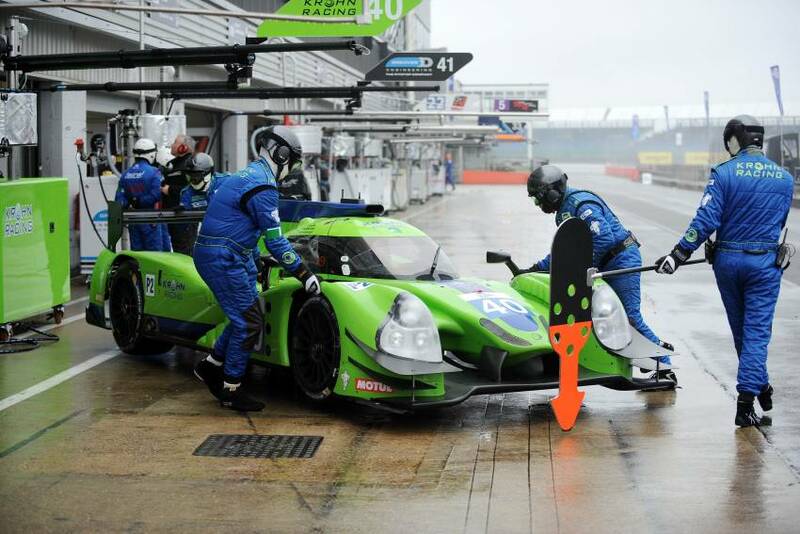 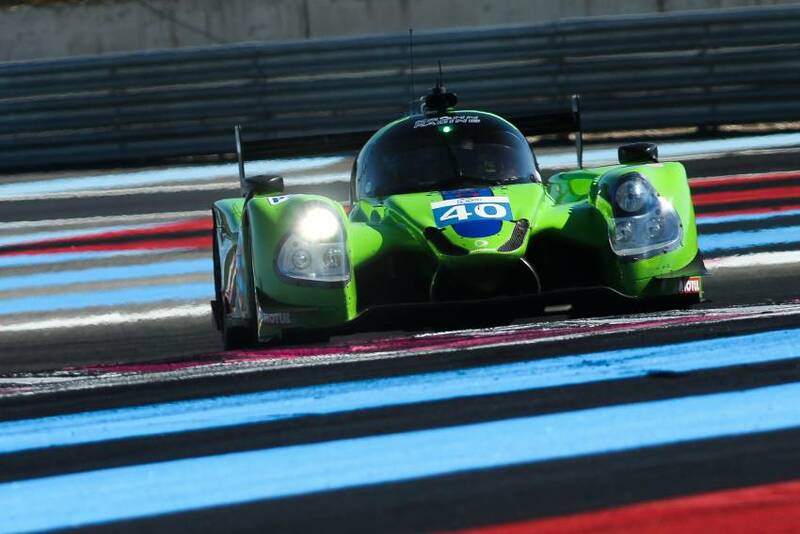 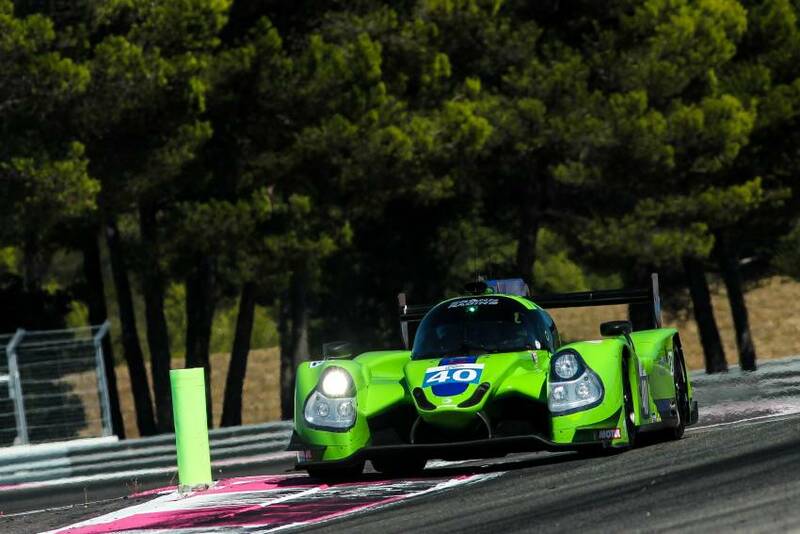 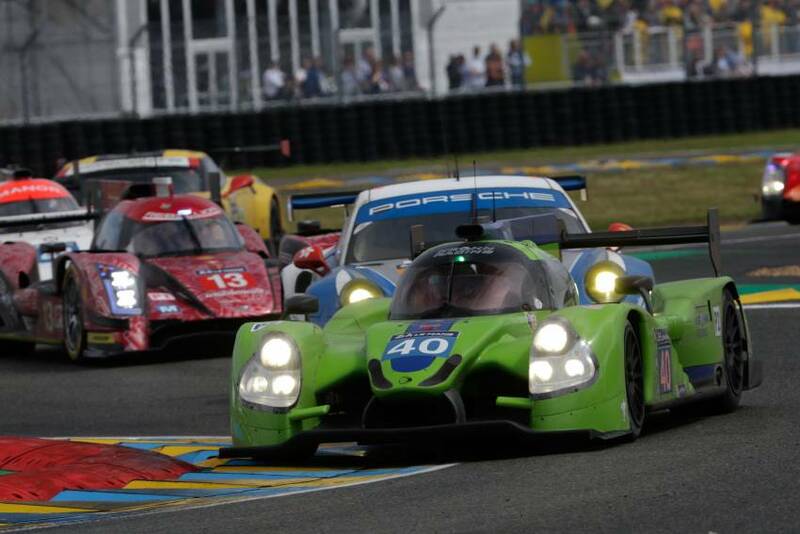 Krohn Racing recorded an impressive fourth place overall with their Nissan-powered Ligier JS P2 prototype in the 4 Hours of Silverstone, the opening round of the 2016 European Le Mans Series.